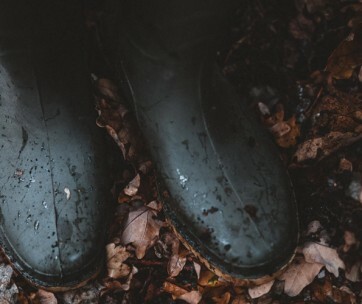 Some folks don’t really need some fancy footwear when they’re working in their lands. It is often enough that their feet are protected and kept out of harm’s way. But what if you can also add some form of styling to your ordinary work boot, wouldn’t you be thrilled, too? 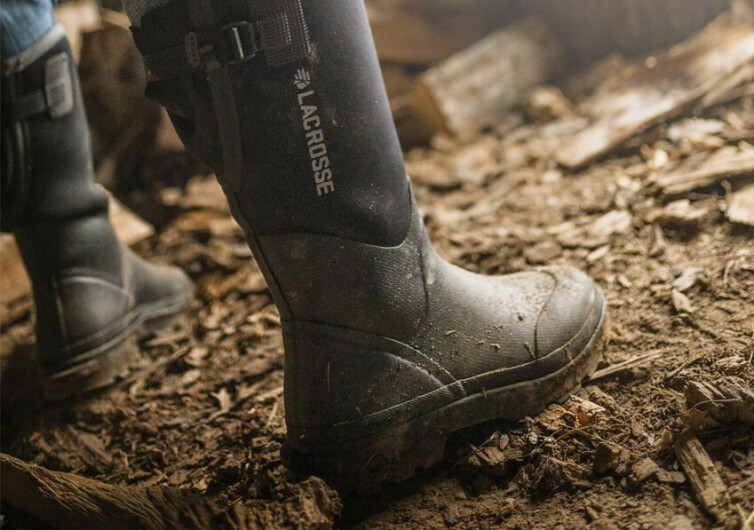 For the many who have already tried the Lacrosse Men’s Alpha Range Work Boot, they know the feeling. 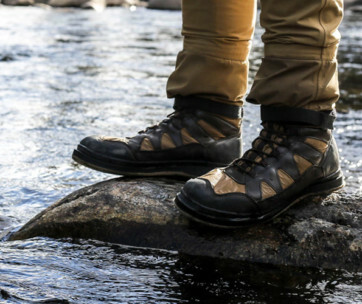 The Alpha Range is an out and out, all-weather foot toughie designed specifically for the most demanding jobs on the planet. 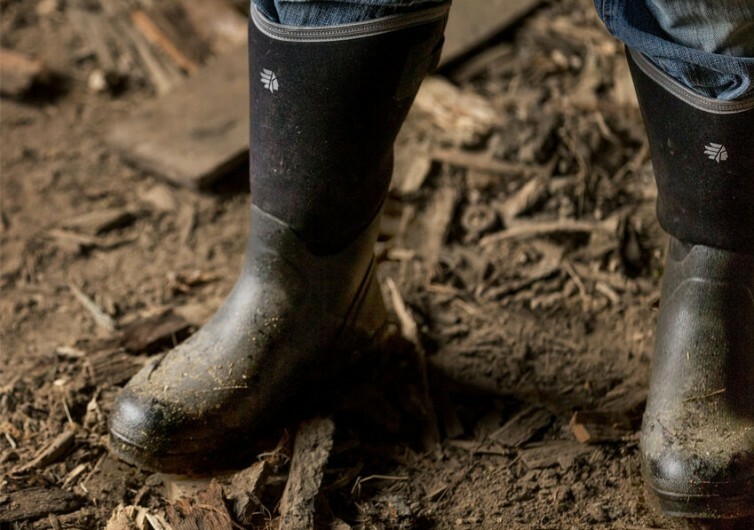 While other work boots will incorporate steel toes into their design, Lacrosse uses instead its legendary ZXT rubber that has been the trusted material of workmen regardless of where their endeavors may take them. 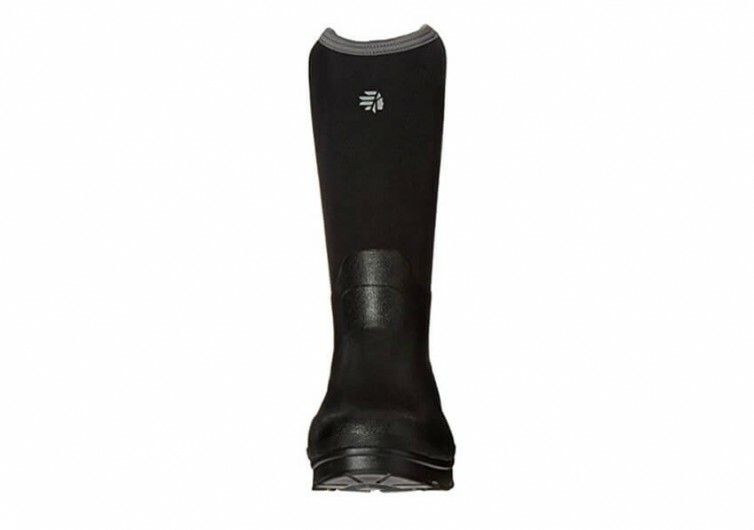 Multiple layers of thick and durable rubber have been added onto high-stress sections of the boot such as the heel and toe. You can kick a boulder with it and your feet will simply feel nothing. There are extra two layers of thick rubber on the top of the boot, too. With all these reinforcements, you’d be forgiven for thinking the Alpha Range is a pain to carry on the feet. Surprisingly, it isn’t. Within its sturdy, vault-like shell is a foot-hugging cushion that wraps around your foot like your partner would on a cold night. 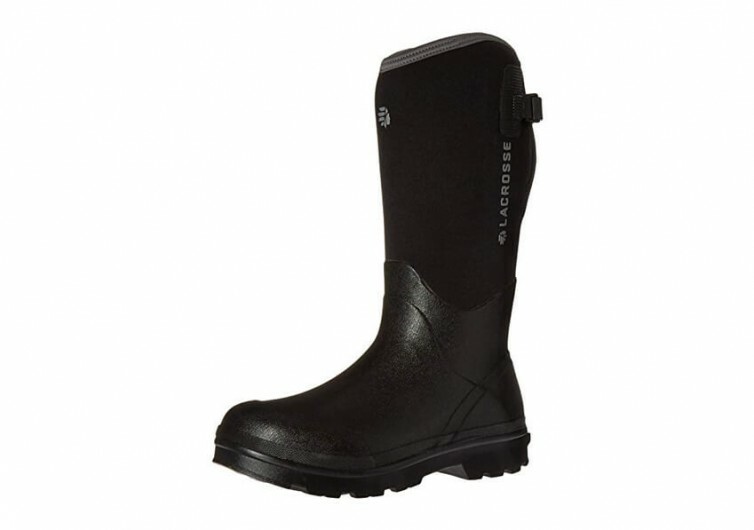 It has an Active Fit design that makes sure your feet stay secure while affording you the best comfort possible. There’s no need to worry about chaffing or even rubbing in your feet. 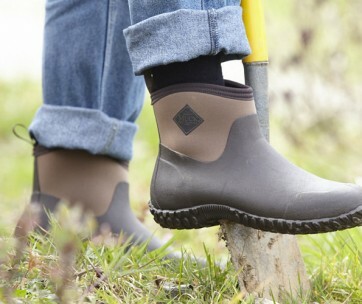 It also comes with a styling that is unlike other work boots. It’s not screaming for attention, but it sure can improve the character of your work. 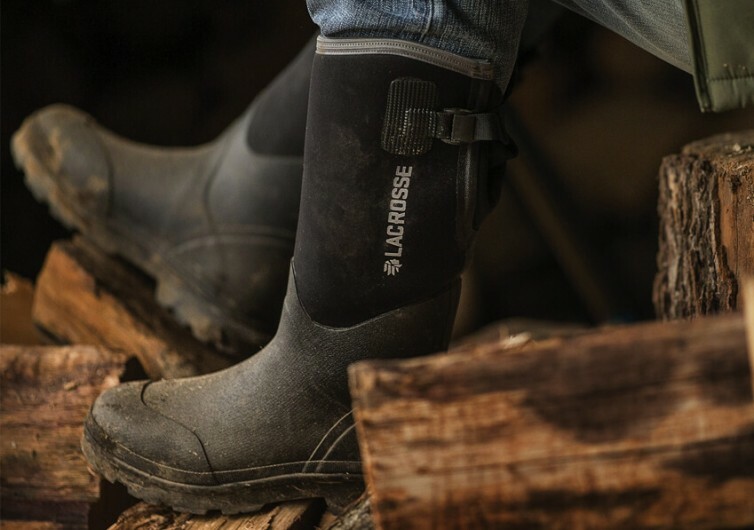 The Lacrosse Men’s Alpha Range is a modestly-stylish boot that’s perfect for the modern workman without compromising maximum protection and comfort for his feet.